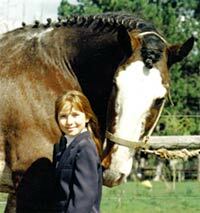 This girl is by one of our top stallions, Essex and out of our top class mare, Amber. Cadence's new owners are doing a lovely job and we look forward to seeing more of this lovely mare in the show ring. 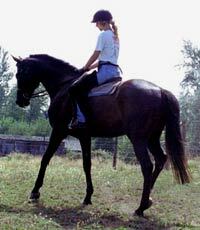 5-year-old gelding. Beautiful mover with a sweetheart personality and sense of humor. Should mature to 17h+. Dressage, eventer, foxhunter. 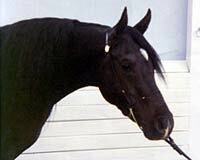 Beautiful, talented 2-year-old gelding for dressage, eventer, jumpers and trained to do many tricks. Very smart. By Coal fire and out of our lovely mare Ebony. 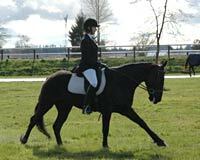 Stunning and beautiful 7-year-old gelding for hunter or dressage. Nice, easy temperment and nice form over the jumps. 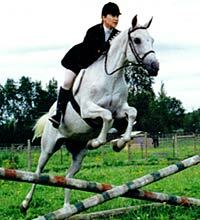 Lovely, sweetheart 13-year-old mare with talent for the childrens hunters. Easy to work with and loves to please. Super fancy. 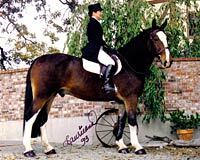 This pretty boy was one of my client's stallions and he was has the most charming personality and produced some of our most lovely foals. 3 years old, absolutely stunning. 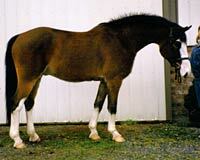 Used as one of our outcross stallions and then gelded. This guy is a sweetie and will do anything you ask of him. Would make excellent vaulting horse or dressage mount. 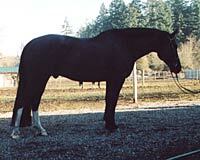 See his son, Romaires Dublin who I marketed for his owner, Margaret, who did the lovliest training on this lovely son. This stunning sweetheart is a doll to work with and has talent to burn for Eventing dressage hunter or jumper. Incredible mover. Top caliber gelding with presence and a kind, willing attitude. Super fancy mare by Rick-o-Shay with loads of talent. 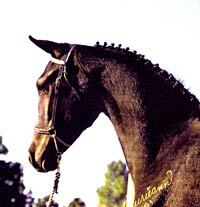 Stephanie raised and trained this lovely mare, who is a wonderful reflection of Rick-o-Shay's influence for superior sporthorses and ponies. Excellent for youth or novice, or to go up through levels. 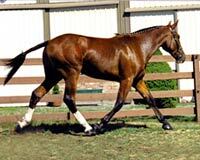 Dressage, Hunter, Jumper, Eventer. 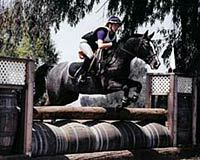 Top caliber Hunter, Jumper, Dressage and Eventer with potential for upper levels.